Breeding: Some species have male & female. Male - has 2 penes, females 2 corresponding gonopores. Tank companions: They will survive in any environment which does not have fish capable of predating on them, or has enough shelter that this is not an issue - both freshwater & marine. They are often found in shrimp tanks. They are not harmed by "no planaria". 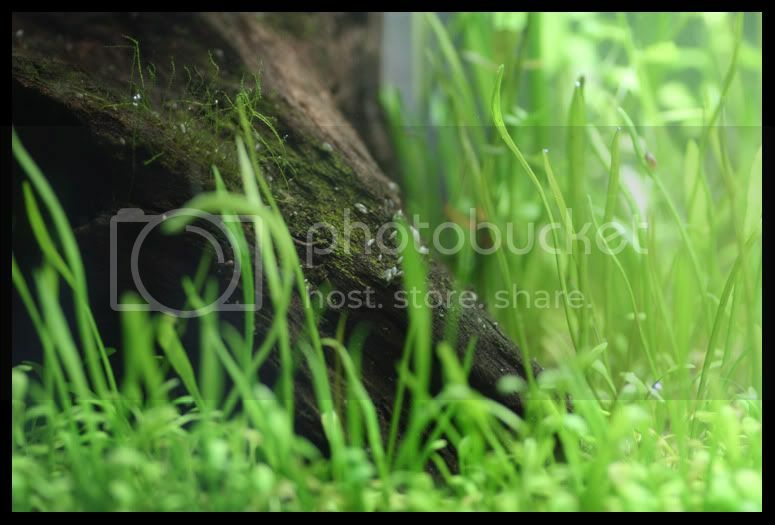 Ideal plants are: They seem to be able to occur in any aquarium environment which does not have fish capable of predating on them, or has enough shelter that this is not an issue - both freshwater & marine. 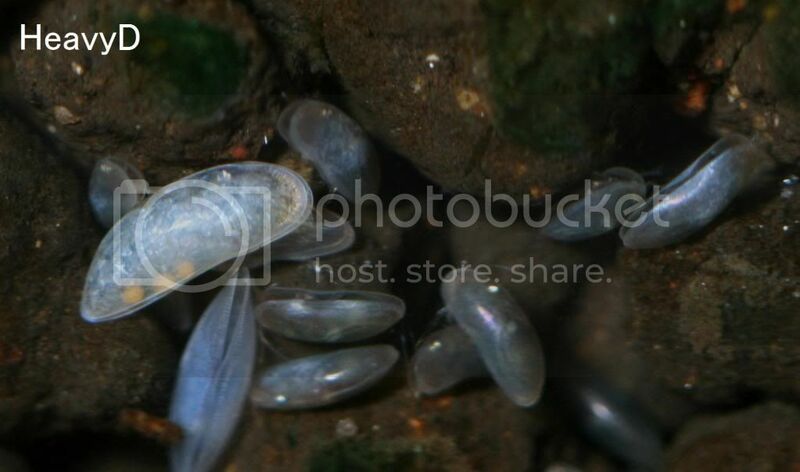 There are many species of Ostracods, both freshwater & marine. They are very simple in their construction (compared to higher organisms) and ancient - they have been found as fossils. It is worth noting that not all Ostracods look alike, some are substantially larger than others or have a different body colour. The behaviour of Seed Shrimp also varies from species to species as there are some that are quite sedentary, whilst others will zoom around rapidly. Some are filter feeders and will efficiently remove green water, whilst others prefer to solid algae. The smaller species appear to be adept at combating green water. 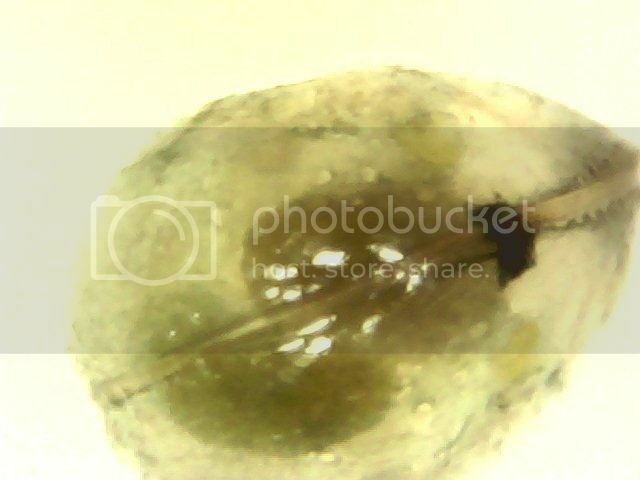 Below is a microscope shot of one of the smaller, rapid moving, micro algae consuming Ostracods. 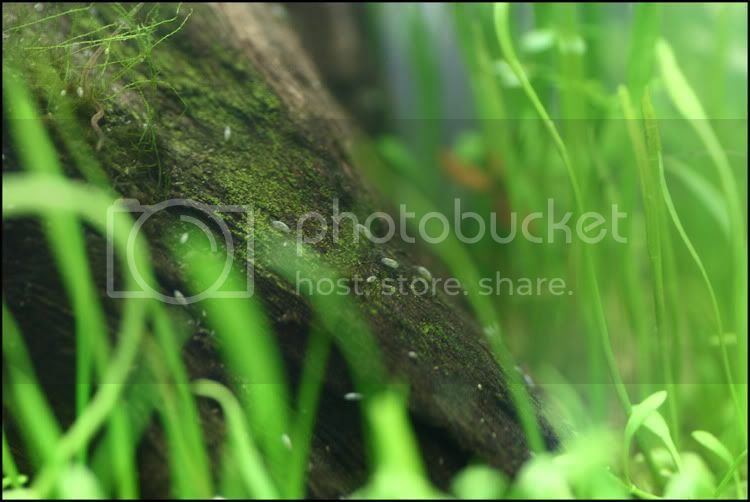 They are basically harmless in tanks, including shrimp tanks. They are often seen crawling around the glass, although they can and do bury themselves in the substrate as well. 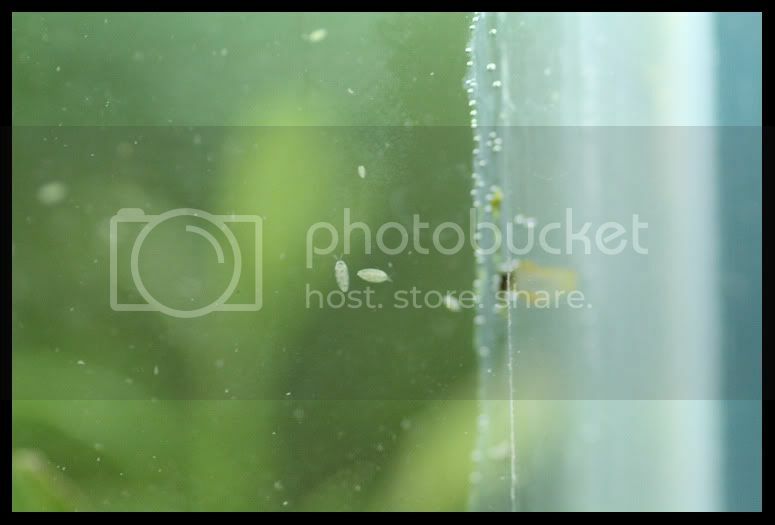 Below is a video of rapidly moving Seed Shrimp at 20x magnification. The larger species are good for anyone wanting to feed larger fish whilst the smaller species of Ostracods also make excellent live food for tricky juvenile fish.